Opioid Crisis at the State Level: What's the Cost? Since 2017, Summit has been closely monitoring the opioid litigation landscape, including multi-district litigation (MDL) through various outlets. For example, we are tracking more than 30 opioid cases in the state of West Virginia. Our team calculated the supply of opioids, opioid deaths, and the impact of the opioid epidemic on state budgets through the increase of total salaries in the heavily impacted professions.1 These professions include medical services, social services, and law enforcement services. 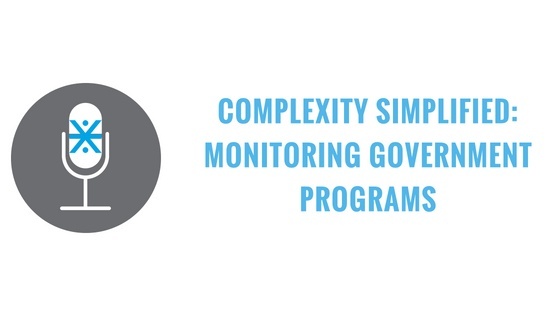 On this episode of Complexity Simplified, we continue our series on federal government programs. On this episode of Complexity Simplified, we discuss what goes into launching a federal government program. On this episode of Complexity Simplified, we kick off our podcast series on government programs. 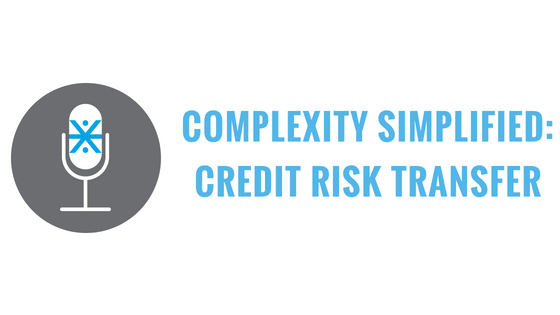 On this episode of Complexity Simplified, we discuss credit risk transfer. In the final post of our Mission-Oriented Finance series, we discuss impact evaluation. In this post of our Strength in Numbers blog series, Summit Chief of Corporate Development Jennifer Folsom, Brown Law Group Managing Partner Stacy Fode and Brown Law Group Associate Jordan Turner discuss the importance of pay equity studies. You can’t scroll through LinkedIn without seeing news of another company going down with a pay equity problem. In the past, in-house counsel has been reluctant to request a pay equity study for fear of “opening a can of worms,” creating a discoverable liability, or worse, highlighting a problem that executives aren’t willing (or able) to solve. In the fourth blog of our Mission-Oriented Finance series, we discuss portfolio monitoring. On this episode of Complexity Simplified, we break down unstructured data.